A leading enzyme manufacturer providing healthcare practitioners and consumers professional-strength enzyme supplements. Our therapeutic formulas are gluten free, non-GMO, and vegetarian. 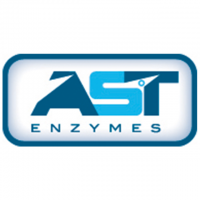 AST Enzymes’ products are tested by our industry-leading team of scientists and experts to ensure you receive the highest quality, activity, purity and safety.